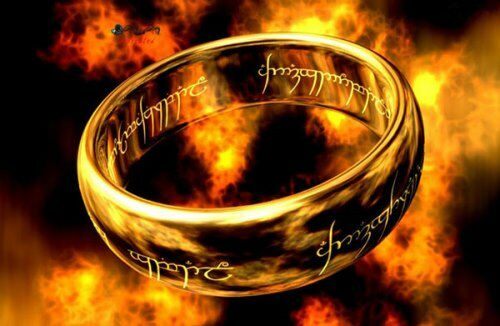 Probably, the ring is the most popular and mysterious decoration in the world. Both men and women wear rings. Apparently, such popularity the ring earned thanks to the mysterious past. Rings can be found in numerous fairy tales and legends of almost all the peoples of the world. In addition, history knows a lot of rings that have become real artifacts. The ring can be traced back to great antiquity. Rings as symbols of respect and authority is mentioned in several parts of the Bible. Rings wore as ornaments in early Egypt, in Greece, and even among less civilized peoples. In antiquity, it was the custom among people of the lower classes to break a piece of gold or silver to seal the marriage pact. This custom came before the exchange of rings. Jade is one of the most beautiful gemstones created by nature. The color of the jade can be emerald-dark, apple-green, grassy-green, greenish, yellowish-white and yellowish-green. In ancient times it was believed that this gemstone could treat kidney disease and many other diseases. Jade is a very hard gemstone, twice as hard as steel. Therefore, in ancient times, people made various tools and weapons from nephrite. 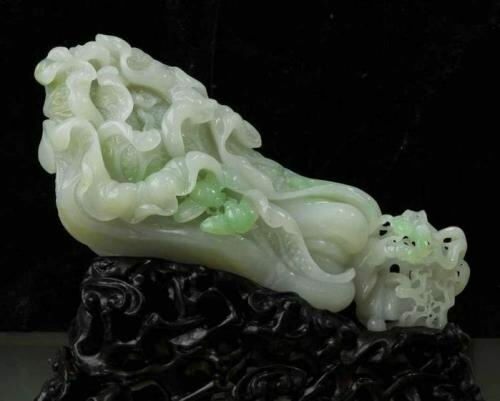 The art of jade carving appeared in China. A well-known mineralogist A.E. Fersman called jade “the national gemstone of China”. 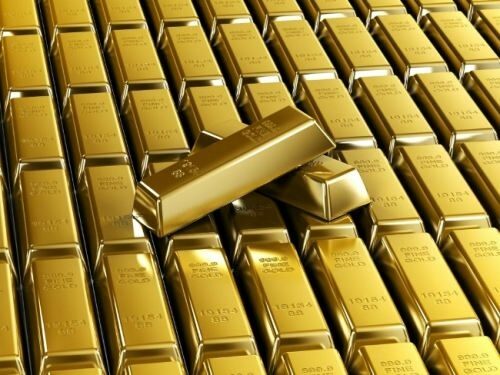 It valued even above gold. The participants of the competitions, who won the first place, were awarded with scepters made of jade, the second prize were scepters made of gold, and those who took the third place received scepters made of ivory. 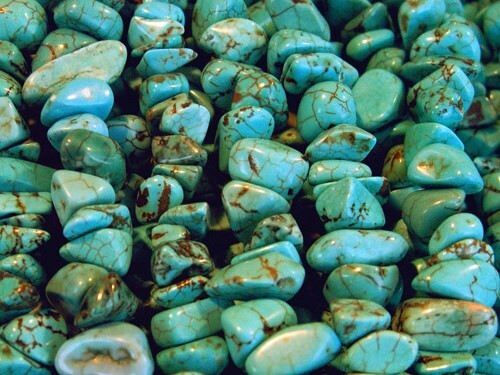 Since ancient times, turquoise is considered a gemstone that brings happiness. Turquoise was so popular with different peoples that it had many different names, for example, “the favorite gemstone of the East”, “the gemstone of the Egyptian pharaohs”, “the sacred gemstone of Tibet”, “the heavenly gemstone of the American Indians”. Persian (Iranian) turquoise has been considered the best in the world for many centuries. In the East, where turquoise has always been considered a lovers’ gemstone (after all, according to legend, it was formed from the bones of people who died of love), the most beautiful gemstones were of pure deep blue or blue colors. Less valuable turquoise had a greenish-golden hue. According to Muslim beliefs, turquoise is an indicator of female permanence and happiness. In the history of mankind, diamonds and emeralds did not always occupy the first place. In ancient Greece, for example, such stones as lapis lazuli, turquoise, jasper, carnelian and amethyst were especially appreciated. 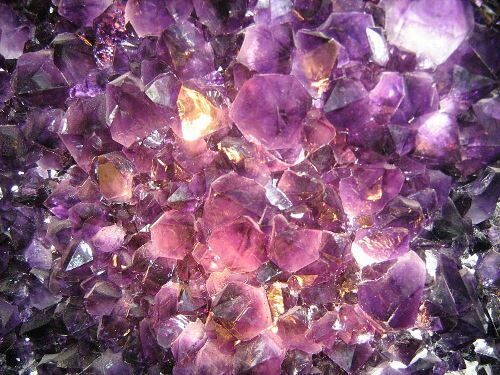 Amethyst (SiO2) is a kind of quartz, which has a purple color, sometimes with a pink or reddish tinge. It is considered the most valuable gemstone in the quartz group. According to ancient legends, the amethyst has supernatural power. It brings good luck, protects against diseases and even sorcery, and also prevents intoxication. It is a gemstone of travelers, protecting from thieves and other road troubles. 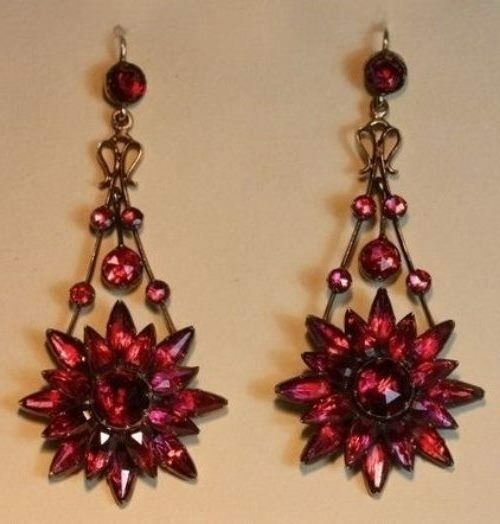 Amethyst is used to strengthen memory, relieve headaches and, especially, to give up bad habits. Pearls have been known to man since ancient times. 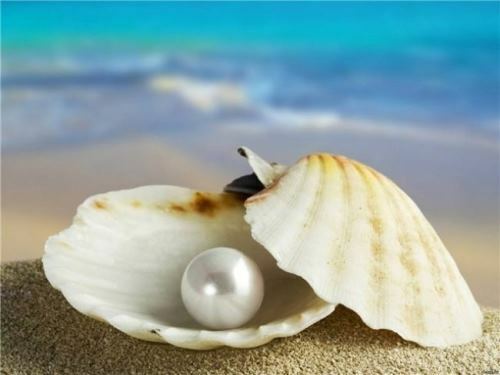 There are many legends explaining the origin of pearls. The nature of the pearl was unknown for a long time. Legends and various stories about pearls can be divided into two groups: some colorfully explain the origin of pearls, and others narrate about its unusual properties. The ancient Greeks believed they were frozen drops of dew. Pliny claimed that the pearls were daughters of mollusks and the moonlight. Pearls also appear in myths. The ancient Greeks considered it a gemstone of Aphrodite, “born from the foam of the sea”. For the inhabitants of ancient Rome, it personified Venus and was a symbol of love.